Undergoing complete kitchen renovations can cause a lot of stress and headache for any homeowner. 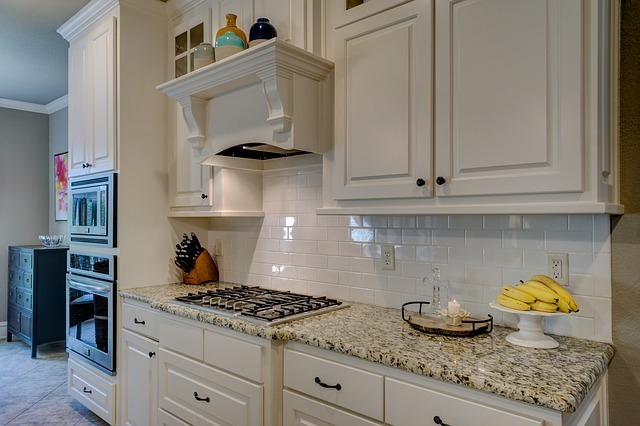 Whether you’re looking to renovate your kitchen to increase the price of your house, or you finally have the savings to acquire your dream kitchen, it’s important to consider a few things before you undertake a renovation of your kitchen. First things first: plan your budget. Discussing finances is only entertaining for a very small number of practical (crazy) people. However, it’s important to realistically plan your budget to know what you can and can’t afford. While you don’t want to go cheap and buy lower quality materials, you also don’t want to see a final renovation bill that makes you go dizzy. Another important thing to consider is whether or not you would like to expand the floor plan of your kitchen. A lot of this will depend on the first step we’ve just discussed: your planned budget. Adding space isn’t just a matter of finances, it’s also a matter of time. Kitchen renovations extending your kitchen’s space take longer than ones that don’t extend space. If you’re under a time crunch for your renovation, whatever the reason, you’ll likely not want to add any extra space to your kitchen. The final important consideration is whether or not you’d like to keep your kitchen’s current layout. If you really love the layout of your kitchen but want to update your appliances, then retaining your current kitchen layout will result in a quicker and more economical renovation. However, perhaps you’re not a fan of your kitchen’s current layout. In this case, your budget may need to expand a bit. But remember kitchen renovations are a quality investment in your home. You’re not just providing yourself with your dream kitchen; you’re also giving your home a marketable boost.